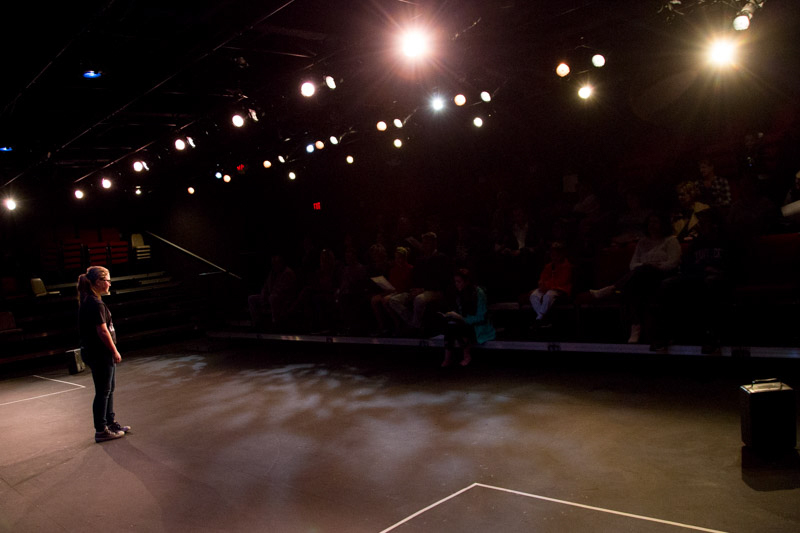 With various programs designed to enhance the arts and entertainment opportunities for adults and children alike, Shelby County Community Theatre has become the heart of the area’s cultural community – but there’s so much more to be done! Show your support by becoming a Friend of Shelby County Community Theatre with your additional gift. With friendship, your name will be listed in our season program. You will also receive 1 complimentary ticket for every $100 donation to the theatre. Help support SCCT by linking your Kroger Card! Click here to help support SCCT! If you use Amazon to make purchases online, please consider connecting your Amazon account to SCCT using Amazon Smile. When you make a purchase, Amazon will donate 0.5% of your purchase to SCCT. Click here and link your Amazon account to the Shelby County Community Theatre! Help us celebrate another outstanding season of music, drama, and laughter. Click here to donate to the Shelby County Community Theatre!